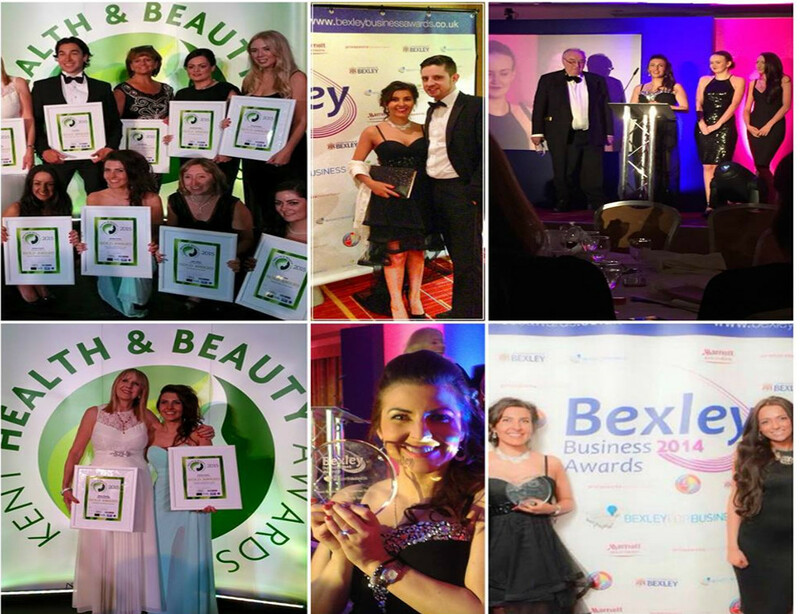 Nouveau Beauty is an award winning salon situated in the heart of Crayford, Kent. Our highly qualified, experienced staff pride themselves on their friendly and professional approach to customers. We offer an unrivalled range of beauty treatments and therapies. 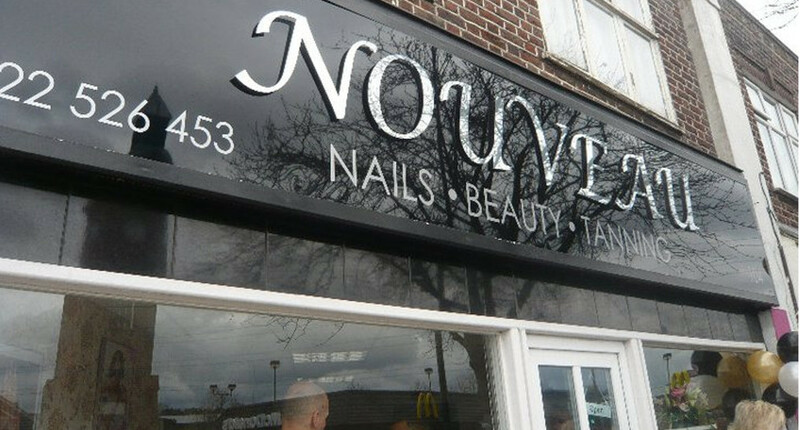 Nouveau Beauty salon opened for business in 2010 and has been a major success. We continuously look for the newest treatments and therapies to bring to our customers. Over many years of working within the beauty industry we have been privileged to listen and learn from others, helping us to hone our philosophy of life. We believe beauty is for everyone, and when we look after ourselves, we ultimately create a happier individual. When you look good, you feel good! I come to Nouveau Beauty to get my nails, waxing and facials done. Natalie, the owner is lovely and all the girls make you feel so welcome. Zara is my go- to girl when I get my nails done :-) Would highly recommend this salon! Always a pleasure to go to Nouveau, have been going for a number of years now. They are very welcoming, friendly and professional. They provide knowledgeable advice and are always happy to help with any questions or queries. I have used them for waxing and massage and have always been pleased with the results. The salon itself is very clean and nicely decorated, the treatment rooms are cozy and comfortable and the parking lot across the street is very convenient and free. There is nowhere else I would rather go. I love coming to Nouveau, the staff are lovely and the range of treatments is great. It's always so welcoming and you're made to feel special. I have made nouveau the only place for my beauty treatments. I certify that this review is based on my personal experience of Nouveau and is my opinion. I have no business or personal link with Nouveau and have not been offered payment to write this review. By providing these comments you give Good Salon Guide permission to review and publish this information. Good Salon Guide reserve the right to edit comments for length, spelling or clarity where appropriate. As part of this appointment request Good Salon Guide will record your name, email address, telephone number and appointment details. This information will be passed to Nouveau by email, through the Good Salon Guide app and over the telephone. This data will not be shared with any other companies and we will manage your data in line with your preferences below.